In a neighborhood on the precipice between decay and renaissance, we encounter a quintessential American story: personal struggle and collective renewal. But Cincinnati’s version of the American dream is unique, with community members drawing inspiration from their city’s distinctive cultural heritage. 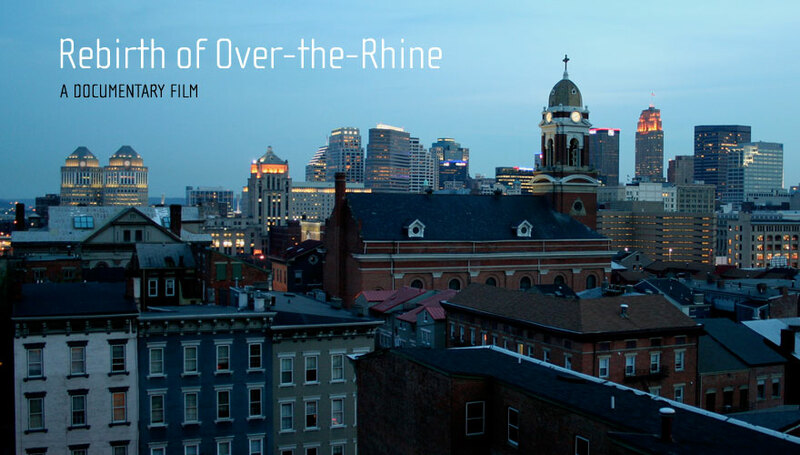 Will their competing visions converge to help bring Over-the-Rhine back? A co-production of Melissa Godoy, Steve Dorst, and Joe Brinker.